There was plenty to love about the '80s, and plenty it's probably better we don't remember. 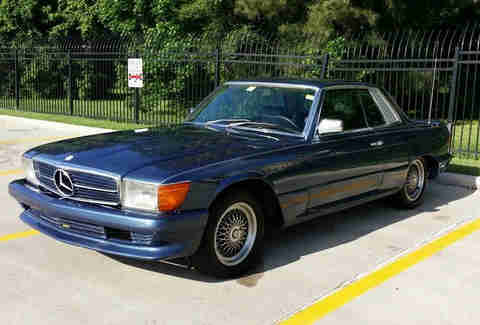 But the '80s also turned out some truly unforgettable, wild cars. These five below? They all had their day in the sun, and they can be just as glorious today. Good news for you, they're all for sale, right now, on eBay. Get after it! Looks like a regular, albeit classic, Mercedes coupe, doesn't it? Under the hood is the much more powerful 5.6-liter V8 from a 560SLC -- which basically makes this the equivalent car, but at a fraction of the price. 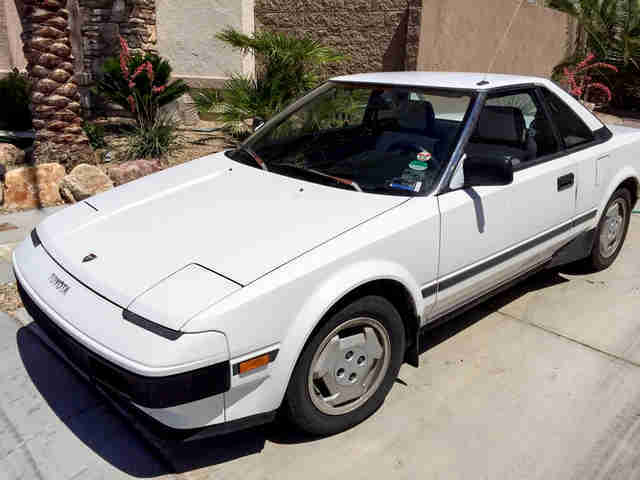 It could use some paint, or you could drive it as-is and let it wear its age with pride and have a solid and pretty rare car for under five grand. 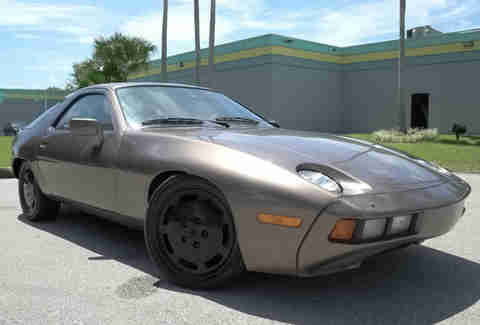 The 928 was Porsche's attempt at building a world-class front-engined grand tourer. 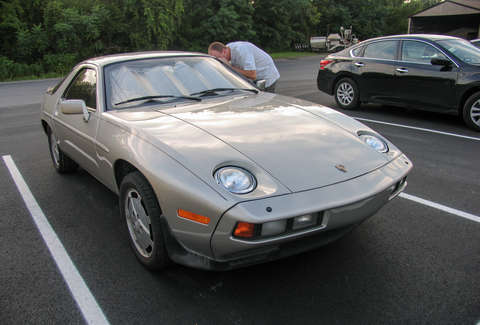 It was well ahead of its time -- note the similarities between the 928 and the current Mercedes AMG GT -- but it was a magnificent car in its day. Unless you happened to be Tom Cruise and you forgot to set the parking brake while making out on the hood next to Lake Michigan. 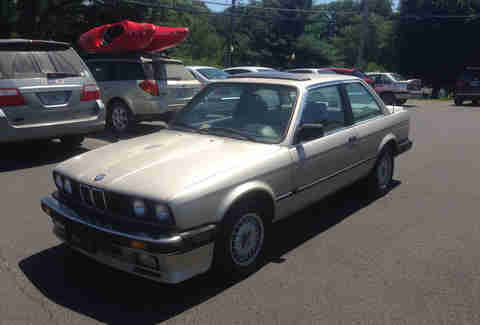 E30s keep going up in price, so finding one that's running for under $3,000 is always worth looking more closely at. This one is an eta, which means it's the good gas mileage version. Inside, it's pretty darn perfect, which is somewhat of a rarity for these cars. If you want a cheap and badass daily driver that you can park outside, you might have just found it. 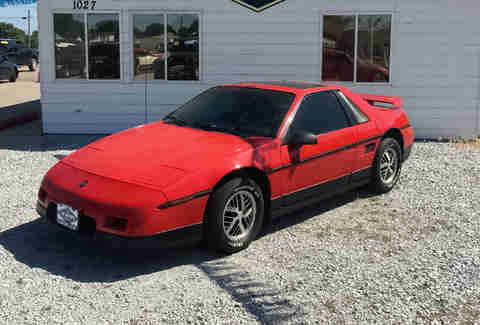 With the exception of the DeLorean, there might not be a car that embodies the 1980s ethos more than the Fiero. It was affordable, it dared to be different, and it developed a reputation for going down in flames. That reputation was largely undeserved at the end of its production run, though, when this particular car was built. It's a great way to have cheap fun in a car. A lightweight, well-balanced, mid-rear-engined, reasonably reliable sports car with a manual transmission. For less than $2,000. Even if you don't do anything to it, this is all about fun. Use a little more of your budget on some worthwhile performance mods, and you'll have one hell of a weekend toy. Aaron Miller is the Cars editor for Thrillist, and can be found on Twitter and Facebook. He's in serious danger of buying that MR2.